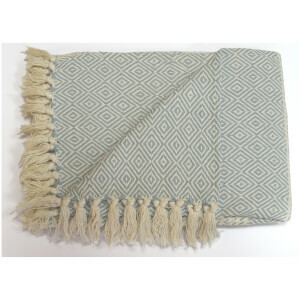 The Skye Throw in Natural is a soft, lightweight throw that will give a chair, sofa or bed a comfy, cosy accent. 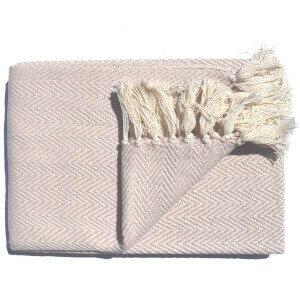 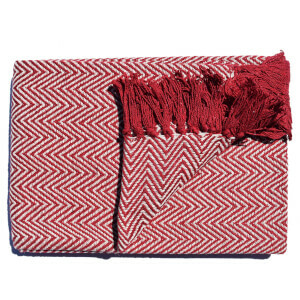 Perfect during warmer months when you might need an extra layer on a cooler evening, the throw features a herringbone weave in a natural beige and cream, with cream coloured tassels. 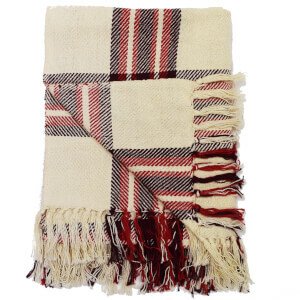 Crafted from 100% cotton, the subtle coloured throw will suit both contemporary and traditional interiors.